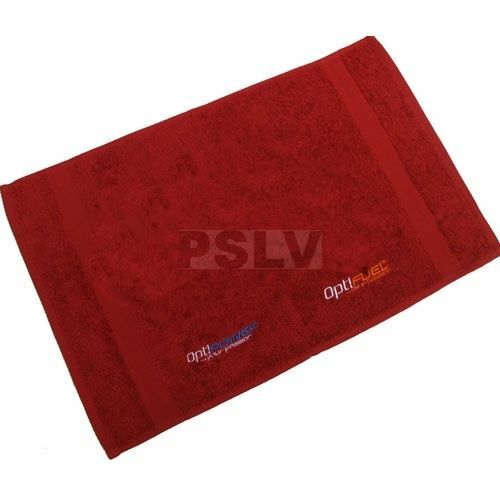 This towel is great for building repairing. Stops all of those tiny screw's bouncing off the bench and under the bench. Great also for cleaning you machine down Machine Washable.